Everyday, more Canadians are making choices that make a positive impact on the environment. But with so many labels and certifications, it’s becoming more difficult to separate what is actually good for ourselves and the environment from what is simply good marketing. Product certifications alleviate this challenge for consumers, as any certified product has undergone a rigorous third-party evaluation; examining everything from environmental impact to ingredient procurement, worker conditions and compensation, to name few. This mark means the ingredients in a product have been produced by small-scale farmer organizations or plantations that meet social, economic and environmental standards. The B Certified stamp for a business is what the Fairtrade mark is to fruit or coffee. Launched in 2006, B Certified companies meet the highest standards of verified social and environmental performance, public transparency and legal accountability. Eating organic food is widely supported as a way to lead a healthier, more sustainable life (both for nutrition reasons and to support a different approach to farming). It reduces a person’s exposure to pesticides and GMOs, so produce is grown and certified to meet national organic standards. Overall, this way of farming and eating is healthier for the soil, plants and animals and reduces our carbon footprint. With over-fishing being the biggest threat our oceans face today, consumers who choose to eat seafood can make a difference by choosing fish that is responsibly sourced or by visiting restaurants that have these options on the menu. 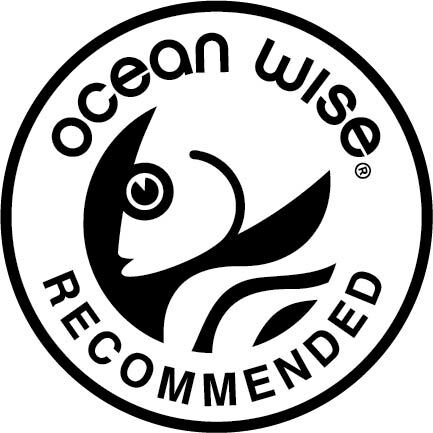 The Ocean Wise symbol is an assurance against over-fishing, harm to other aquatic creatures, and protection of the marine ecosystem. 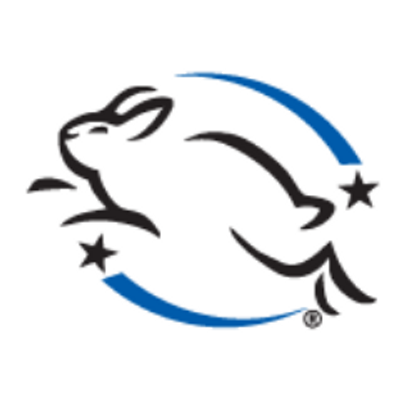 When purchasing personal-care products and cosmetics the Leaping Bunny logo is one to look out for. These companies have made a voluntary pledge to eliminate animal testing from all stages of product development. With these labels you can feel more confident about your buying power and the influence your dollars make. Diana Chan is a graphic designer by day and food & travel blogger by night. She loves to share all her delicious adventures on foodology.ca. She’s been known to make people very hungry!